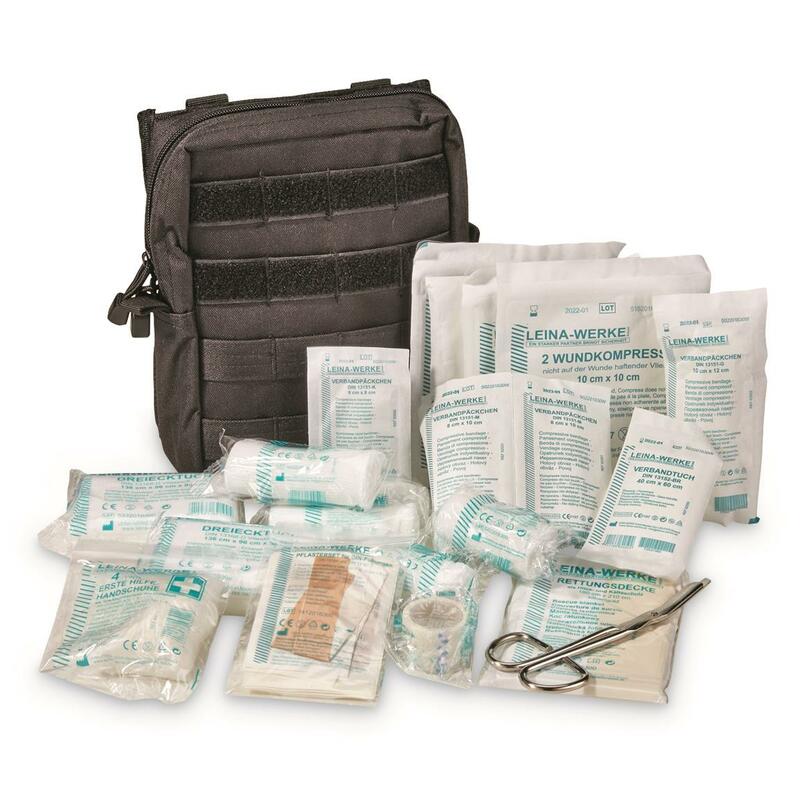 Get your heavy-duty First Aid Kit for easy carry into the field, or for stowing in your RV. Military-inspired design features the MOLLE attachment system—a favorite of military units, police departments and firefighters. 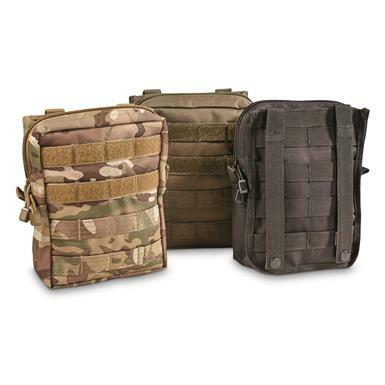 Rip-resistant polyester shell with water-resistant PVC coating can handle the bumps and bruises from field use. Packed with 35 assorted First Aid items that you'll be glad to have for treating minor injuries.